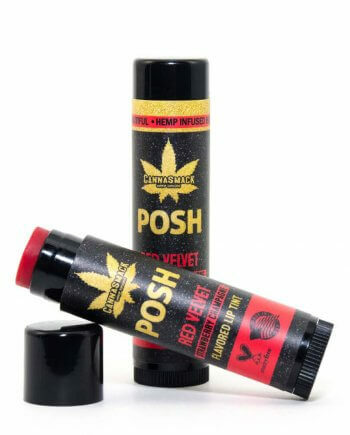 If you enjoy everything natural and super soft lips then look no further CannaSmack is here!. Our Natural Hemp Lip Balms are carefully crafted with premium Cannabis Sativa (Hemp) Seed Oil, the best botanical extracts, and enhanced with amazing flavors; creating a natural hemp lip balm that is light, silky, and tastes amazing. Our natural hemp lip balms are rich in anti-oxidants, essential oils (omega-3, and omega-6), and vitamin A, E, B, & D, combined with beeswax to help nourish your lips while protecting them from the elements.